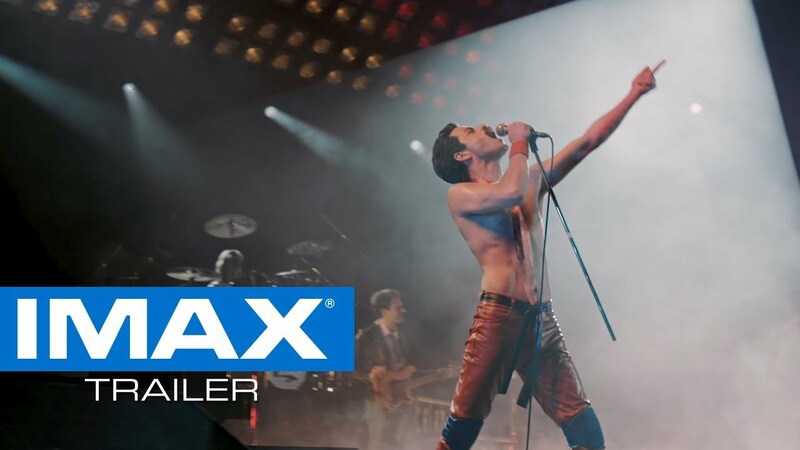 The IMAX release Bohemian Rhapsody will be digitally re-mastered into the image and sound quality The IMAX Experience® with proprietary IMAX DMR® (Digital Re-mastering) technology. The crystal-clear images, coupled with IMAX's customized theatre geometry and powerful digital audio, create a unique environment that will make audiences feel as if they are in the movie. Experiencing Bohemian Rhapsodyin IMAX is the closest you’ll come to being in the front row watching Queen at Wembley. We sat down with Rami Malek and the rest of the cast. Brought to you by IMAX& Collider.com . Want to break free? Get ready to rock with advance IMAX screenings of Bohemian Rhapsodyon October 31 st. Experience the legendary music with IMAX’s immersive, heart-pounding audio. Early showtimes are available in the select IMAX theatres listed below. Bohemian Rhapsodyopens wide on November 2 nd. Get ready to feel the music. 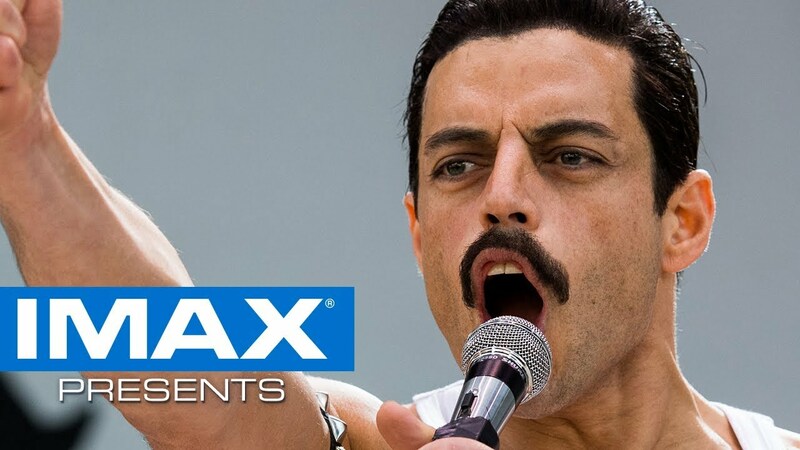 #BohemianRhapsody is coming to IMAX. Secure your ticket today.